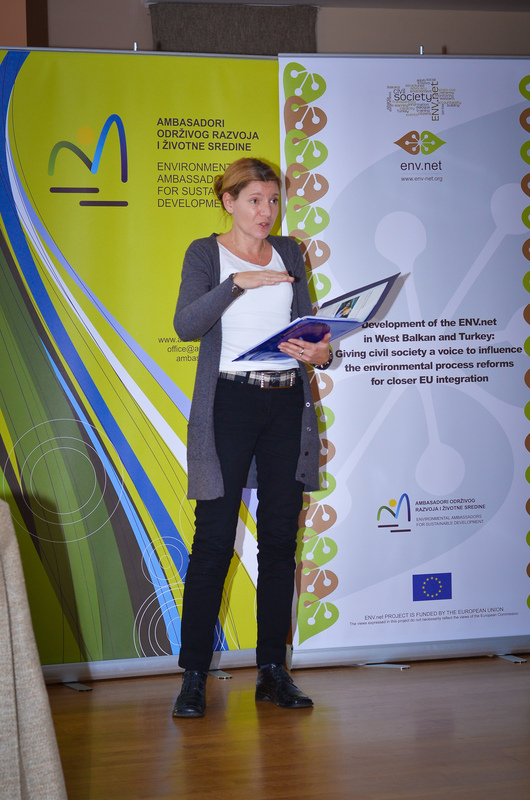 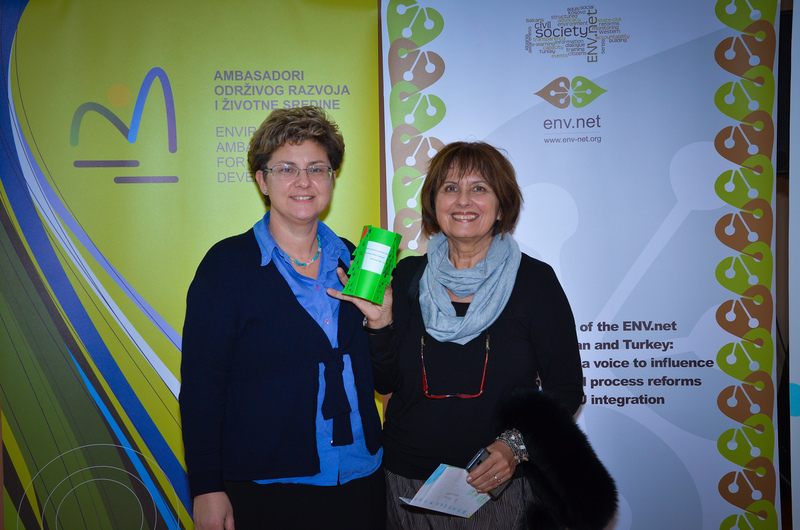 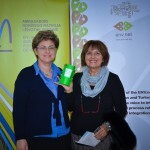 ENV.net team Serbia, organised the Second Annual Seminar for Teachers, on December 12, 2014., in Belgrade. 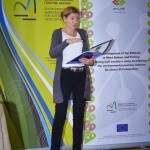 Over 50 participants were present from all levels of education institutions from pre-schools, elementary and secondary schools, to higher educational institutions (college and university). 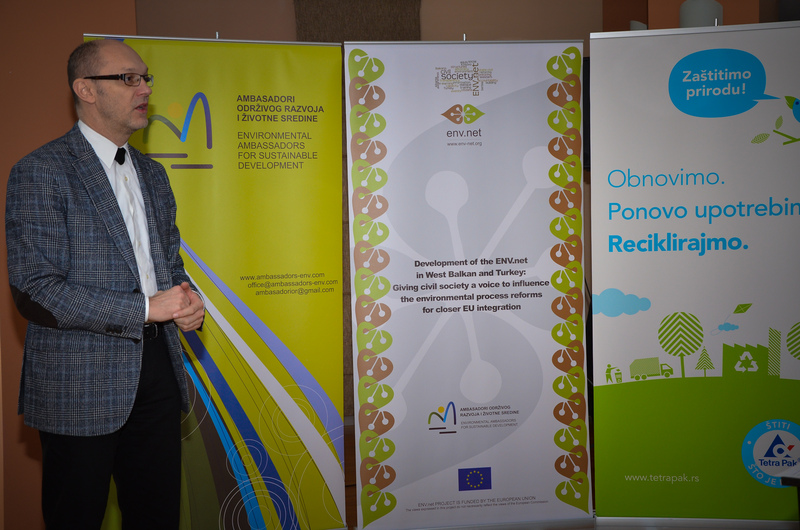 The main topics discussed include different ideas and methods on how environmental education in schools could be enhanced and better represented in school curriculum.